Cannabidiol (CBD) is a naturally occurring cannabinoid constituent of the cannabis plant. It is one of around 114 phytocannabinoids found inside the plant. CBD modulates many functions by binding to the body's endocannabinoid receptors which are responsible for modulating functions such as mood, appetite, pain, inflammation and memory. No. Industrialised hemp contains less than 0.2% THC, the chemical responsible for the high provided by cannabis. There is no impairment associated with CBD use. Hemptations CBD is Bangor, Northern Ireland's first dedicated CBD Specialist. We are proud to offer a wide range of the very best CBD products sourced from the most reputable, industry leading suppliers across the UK, EU and the U.S.
Research has shown that CBD when taken regularly, can aid wellbeing and support optimal health by restoring homeostasis in the body. There are a plethora of studies and research available online about the benefits of CBD. We recommend researching these yourself to see how CBD can help you. All products on this site are derived from cannabis or industrialised hemp, grown under licence and contain legal amounts of THC. 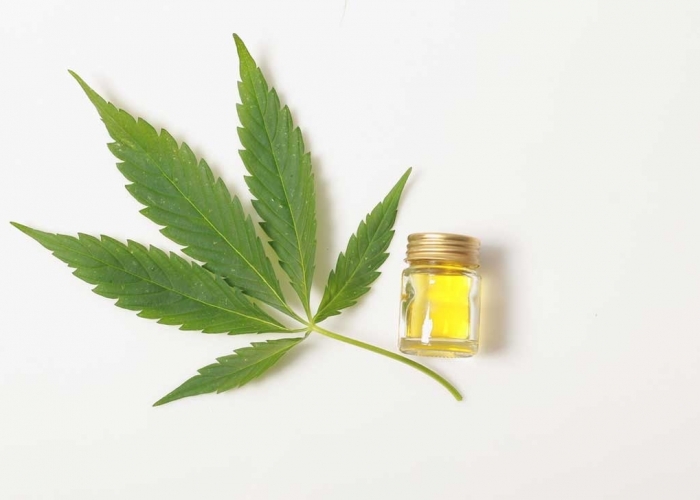 They are also fully traceable by way of third party lab test reports and have been extracted using super-critical co2 extraction, the gold standard of CBD extraction preserving essential terpenoids, flavonoids, cannabinoids and essential fatty acids.